In 1997 Jasen Baskett had the idea to put together an Elite HS Boys AAU team. This would be the very 1st HS Boys Pioneer Team and what would become the basis of ECBA. 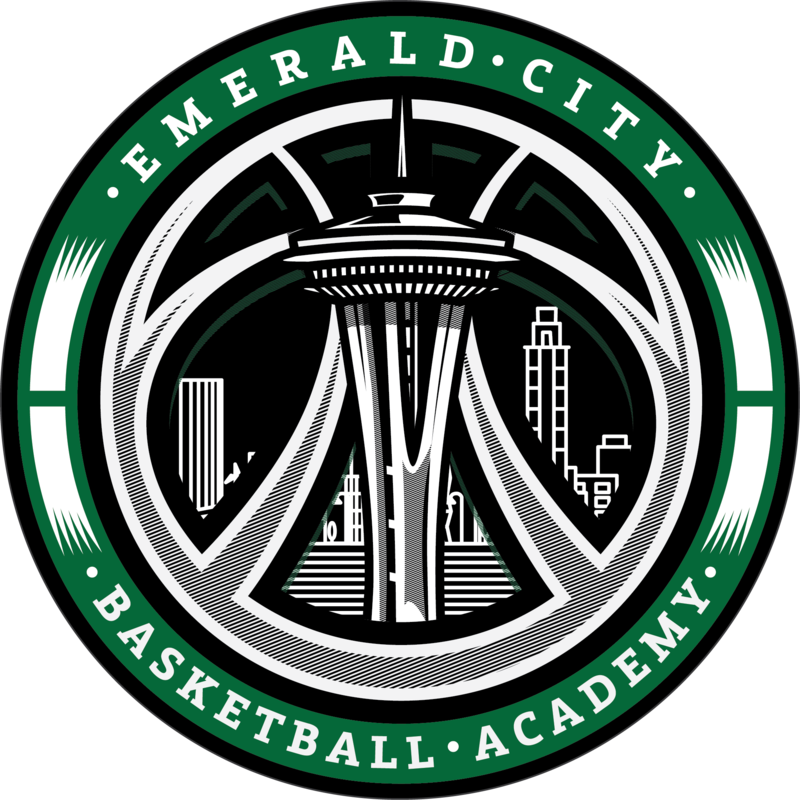 In the year 2000, with only 10 players, Jasen Baskett started Emerald City Basketball Academy. Coach Jasen Baskett is the Owner and Founder of Emerald City Basketball Academy. He currently is the Head Coach of the U17 Pioneers, U17 Swish, U15 Swish, 2024 Pioneers. Coach Baskett has personally trained and coached hundreds of players that went on to receive either Div. I, II, III or NAIA basketball scholarships/financial aid packages. In addition, Coach Baskett has trained NBA players such as Jason Terry, Rodney Stuckey, Spencer Hawes, Isaiah Thomas, Hiram Fuller, and Vladmir Stepanov; He has also coached and trained International Professional Players as well as being the Head Trainer for Japanese National and Professional Teams, along with training Korean Professional and Collegiate Men’s and Women’s Teams. Everything he does with his players has been thoroughly researched and tested and the results speak for themselves.